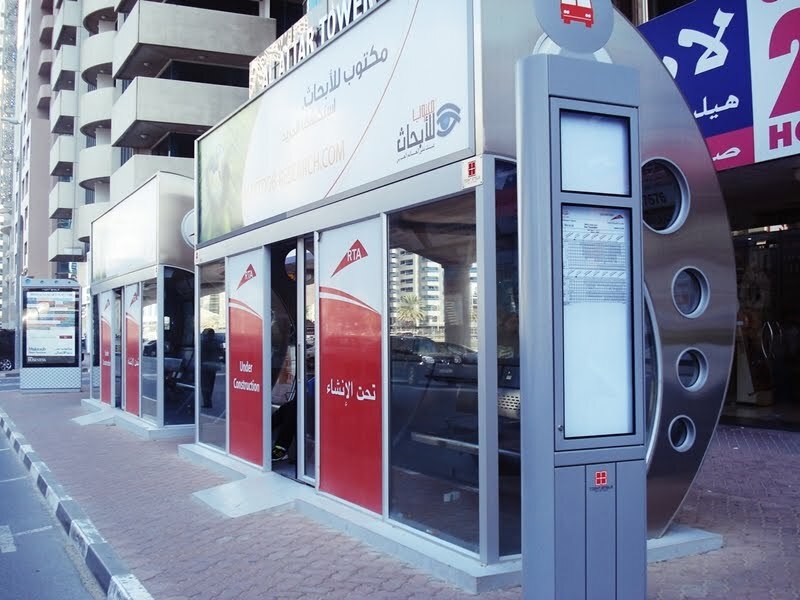 Dubai: Commuters using RTA buses say faulty or non-existent air-conditioning in bus stops have made travel in the extreme summer heat an ordeal. “It’s like a blast furnace. Try sitting inside for a minute,” challenged a commuter waiting to board a bus to his work place from the bus stop near the Al Jaffliya metro station. “I have been seeing this for almost a year now every Sunday on my way to church. The fact that there are no seats inside makes me feel perhaps we are supposed to wait outside the compartment,” said another woman. And this isn’t an isolated case. XPRESS found a number of bus stops around town without AC, with temperatures in some stops in the high 40s, well past mid-day and hours closer to sunset.